A daisy on your desk and a philodendron on the filing cabinet will do more than just brighten up your cubicle. Adding plants to your office can also help clean the air. The furnishings, upholstery, building materials, and cleaning products used in an office can emit several indoor air pollutants. Indoor air quality is also negatively affected by outdoor pollutants, such as pollen, bacteria, and mold. The indoor air may quality be worse in an office because of inadequate ventilation, especially if it’s located in an older building. Not all plants thrive in all environments. Some plants—such as succulents, daisies, palms, and birds of paradise—need a lot of sunlight, so they are better suited to offices with south-or west-facing windows than windowless cubicles. In contrast, the leaves on houseplants such as philodendrons, golden pothos, and ferns will burn if the plants are placed in direct sunlight; these plants prefer low light or filtered light, making them good choices for cubicles. Houseplants do more than dress up your office space and improve indoor air quality. 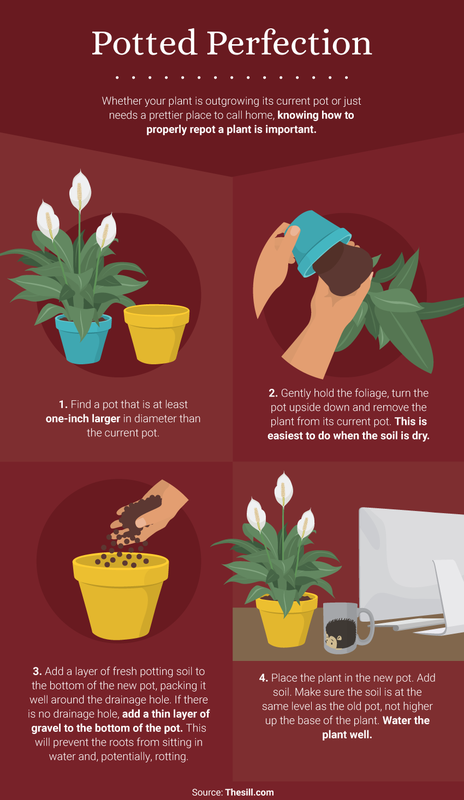 Having plants at work may also improve your productivity. A 2014 study published in the Journal of Experimental Psychology found that employees were 15 percent more productive when they worked in offices with houseplants. Other research has shown that plants reduce stress and improve creativity. In another study, researchers at Kansas State University found that patients who had plants in their hospital rooms requested less pain medication, had lower blood pressure, and reported less fatigue and anxiety. If houseplants can have such a big impact in the hospital, imagine how a few plants on your desk can improve your sense of wellbeing at work. Adding houseplants to the office can also decrease colds, headaches, coughing, and sore throats; Norwegian researchers found that sickness rates fell more than 60 percent in offices with plants. Plants do more than make an office pretty. These leafy powerhouses improve indoor air quality, boost productivity, and enhance your health—that’s a lot of benefits from a small plant!